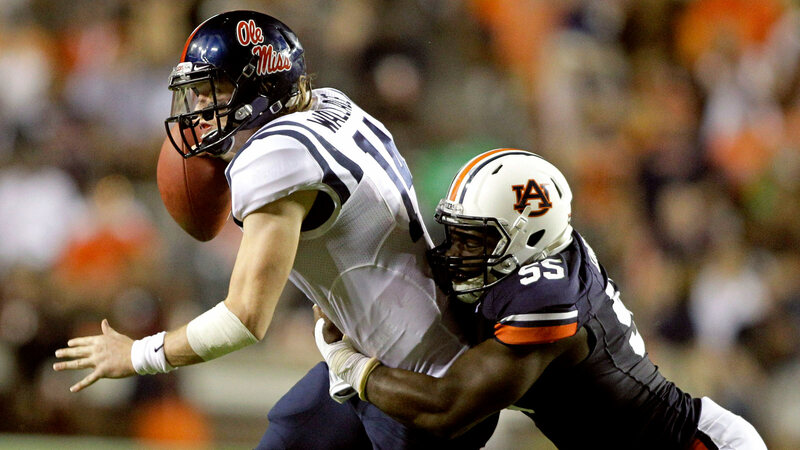 It has been over a year since Carl Lawson hit the field after sitting out last season due to an ACL tear. The Freshman All-American is tired of hearing praise of his offseason work and knows it means nothing if he doesn't have success on the field. Lawson missed out on the defensive failures of last season. In fact, the last time the defensive end was on the field for a meaningful game, Auburn was playing for the National Championship against Florida State. Having just missed out on capturing the title, Lawson is eager to get back to work.